TIRED OF THE MARKETING HYPE, LIES AND PSEUDOSCIENCE OF THE FITNESS SUPPLEMENT INDUSTRY? I WAS TOO, AND THAT’S WHY I DECIDED TO DO SOMETHING ABOUT IT. Anyone who regularly follows my content knows that I’m hugely critical of the bodybuilding and fitness supplement industry. I’ve been weight training consistently for over 15 years now, and while I don’t regret all those hours spent in the gym and the solid nutritional habits I’ve cultivated over that time, the one thing I do regret is the huge amount of money I wasted on so-called “muscle building” and “fat burning” supplements that didn’t truly work. I was too naive back then to realize just how misleading the majority of the industry really was, and the various ways that it preys on the insecurity and gullibility of those trying to get into better shape and improve their health and fitness. Yes, the right supplements in the proper dosages can certainly provide a worthwhile boost to your training performance and bottom line results, however, the “good ones” are extremely few and far between. 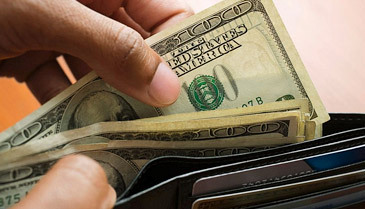 The simple fact is that most of the items lining the shelves at your local supplement store (probably 90-95%) are quite simply NOT worth your hard-earned money and will do very little (if anything) when it comes to helping you build muscle and lose more fat more effectively. 7 BIG PROBLEMS WITH THE MAJORITY OF “MAINSTREAM” FITNESS SUPPLEMENTS. 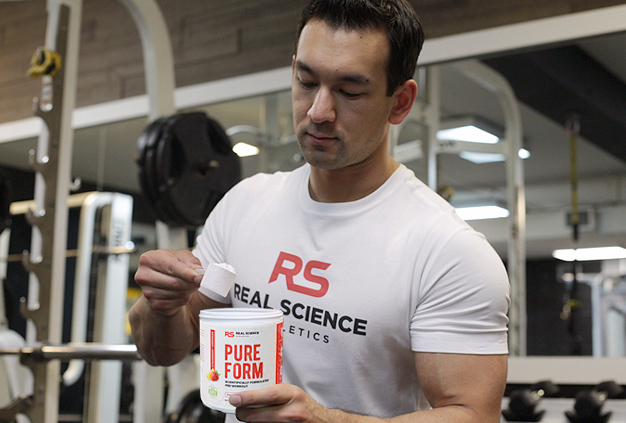 Despite the endless list of different supplement compounds that are commonly claimed to build muscle, burn fat and improve performance, the truth is that only a very small percentage are truly supported by legitimate scientific research in this area. Problem #3: Exaggerated marketing claims. 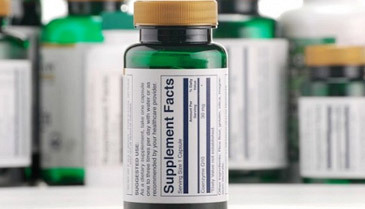 Not only is the list of legitimate, research-supported supplements available a very short one relative to the thousands of different products being sold nowadays, but it’s also important to keep in mind that even those few supplements that do work are by no means a replacement for proper training and nutrition. 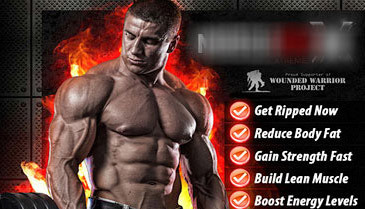 Sure, I like the idea of popping back a few pills and seeing a huge instant boost in muscle growth and fat loss over night just as much as the next guy, but it just doesn’t work that way in real life, no matter what that supplement ad with the photo-shopped fitness model on it told you. Yes, if your goal is to fully optimize your results over the shortest period of time and with the greatest level of convenience, a few evidence-based supplements can certainly have their place in rounding out your overall fitness plan. Just don’t expect them to work any miracles, and remember that consistent proper training and nutrition is where the majority of your results will be derived from no matter what. Problem #5: Blatant label fraud. I can’t even count the number of cases that have popped up over the years where popular supplements have been found to just straight up not contain what the label says they do. One recent example involved the mega vitamin retailer GNC, along with Target, Walmart and Walgreens, where it was uncovered that only 20% of their top-selling herbal products actually contained the herbs listed on the label, with cheap fillers like rice flour and asparagus making up the rest. Amino spiking has become another huge issue in the protein powder category where many companies have been routinely adding cheap free form amino acids into their blends (such as l-taurine, l-glycine or l-methionine) as a way of cutting costs and artificially raising the protein count. The bottom line here is that just because something is listed on a supplement label doesn’t even necessarily mean that that’s what you’re truly getting. 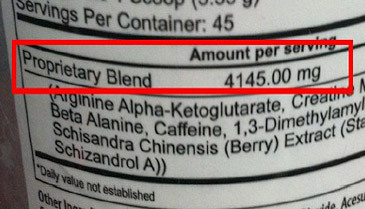 And if some of the biggest, most popular supplement companies out there are getting away with false labeling tactics like this, you can only imagine how prevalent it must be with smaller brands as well. 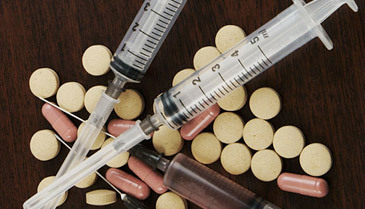 Aside from supplements being frequently under-dosed and mislabeled, some companies have even gone as far as mixing certain banned substances into their formulas to increase their effectiveness. 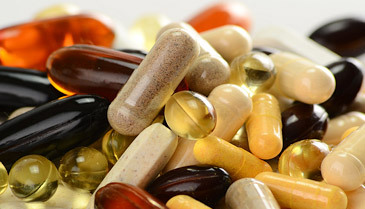 These sorts of cases are fairly rare overall, but it’s just another reason to be cautious when making supplement buying decisions, especially if you’re a competitive athlete who undergoes drug testing. Problem #7: Low quality manufacturing. 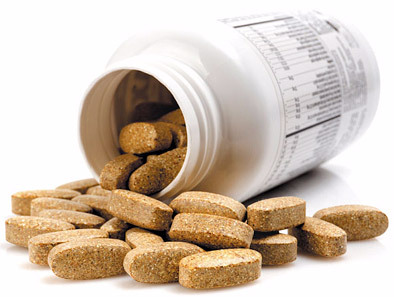 Even in the rare case that a particular supplement does overcome all of the previous obstacles we just outlined, you still have to consider the issue of underlying product quality. For example, are you receiving pure raw ingredients from verified high quality sources, or cheaper alternatives from overseas? 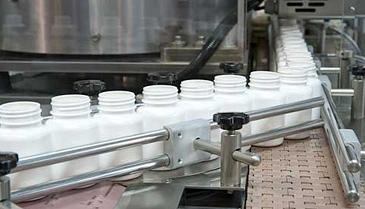 Are your supplements being made in a cGMP/NSF certified facility, or one that uses unregulated, cheaper processing methods? When supplement companies opt for inferior quality processing in the interest of greater profits, it’s like playing Russian roulette with your body. You’ll never know if the end product you’re getting is truly effective, or even worse, if it’s safe for you to consume. You might be thinking that the 7 common practices above add up to a pretty bleak picture for most bodybuilding and fitness supplements, and you’d be correct. 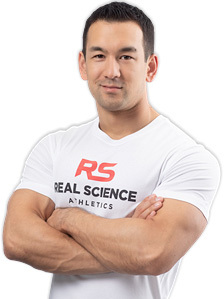 THE BIRTH OF REALSCIENCE ATHLETICS. Let’s face it, the last thing the industry needs is another over-hyped, over-priced, run-of-the-mill line of pills and powders backed by nothing but lies and false promises. 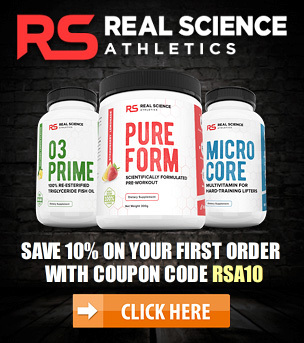 My goal in creating RealScience Athletics was to identify every single thing wrong with nearly all of the current “muscle building” and “fat burning” supplements on the market today, and to formulate a product line that directly addressed and overcame all of these issues. 100% research-backed, clinically dosed, safe and effective formulas that optimize body composition, training performance and overall health… and for an affordable price. Period. Full label disclosure without any proprietary blends. That’s why we show you exactly which ingredients are included, in the precise amounts, without any bogus proprietary blends, hidden ingredients, cheap fillers or other dangerous substances added in. I believe that you’re much smarter than all those shady supplement marketers give you credit for. You understand gimmicky advertising when you see it. You’re skeptical of paid endorsements that are more about exchanging money than providing true benefit to the end user. You value your health and fitness, and so you want to know exactly what’s going into your body and why, and which specific ingredients are scientifically supported as safe, healthy and effective. And just as importantly, you understand that a lean, strong and muscular body isn’t built by supplements alone. It takes consistent proper training and nutrition to get there, and you know that supplements are simply an extra “add on” to help you get the very most from your efforts. 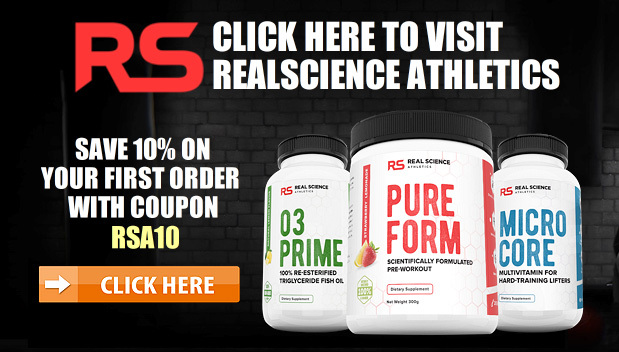 Then RealScience Athletics was created for you. Our focus is purely on what works and what will provide the greatest benefit to our users, and everything we do is centered around that basic vision. 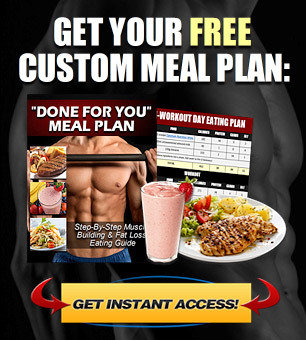 At the end of the day, it’s your muscle building and fat burning results that truly matter. We look forward to supporting you in your fitness journey.